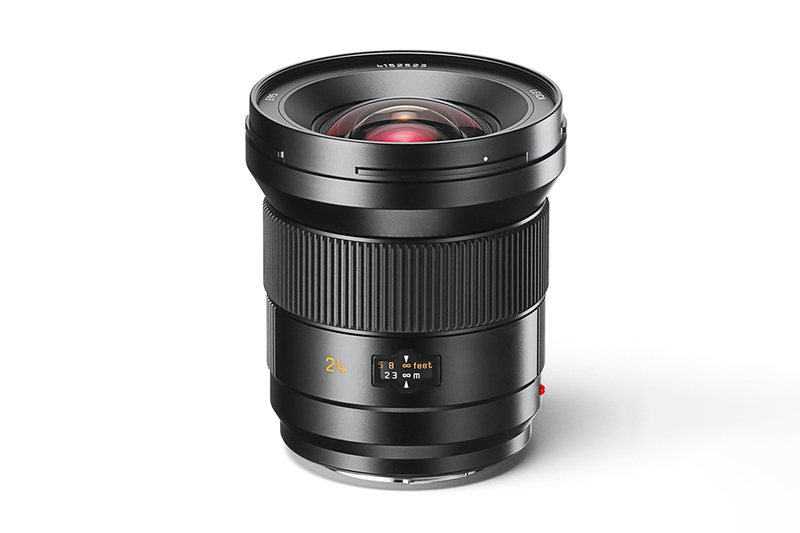 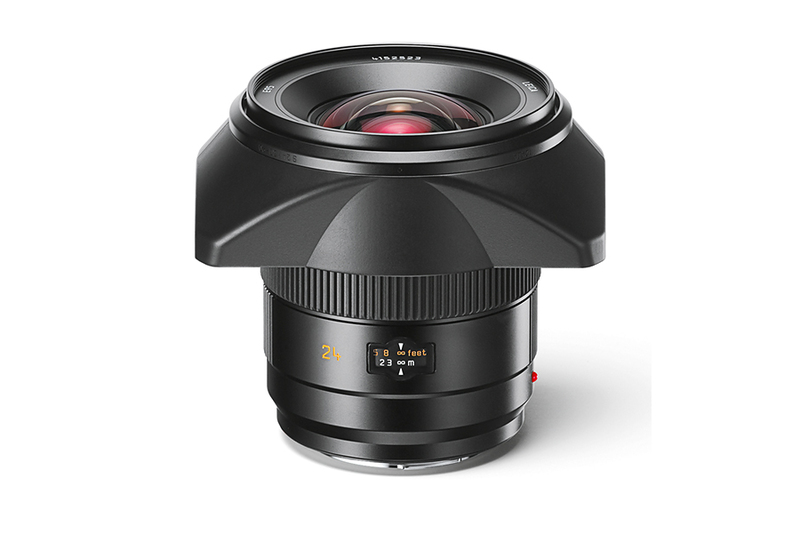 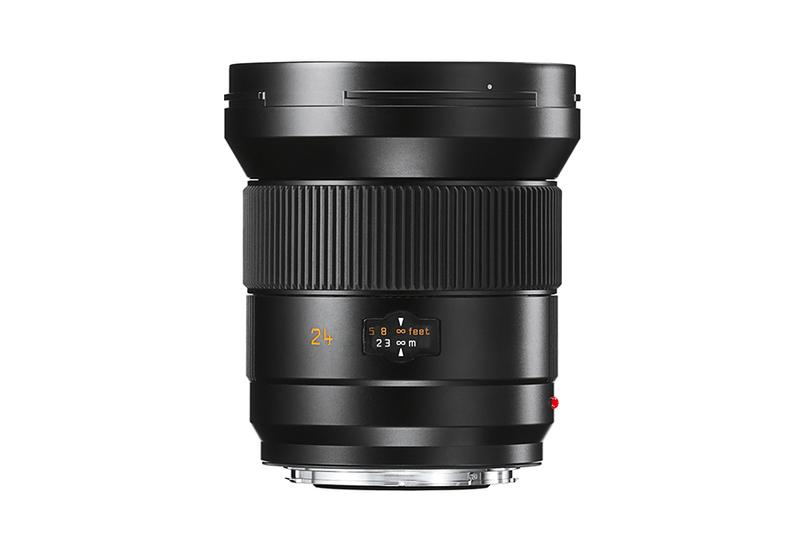 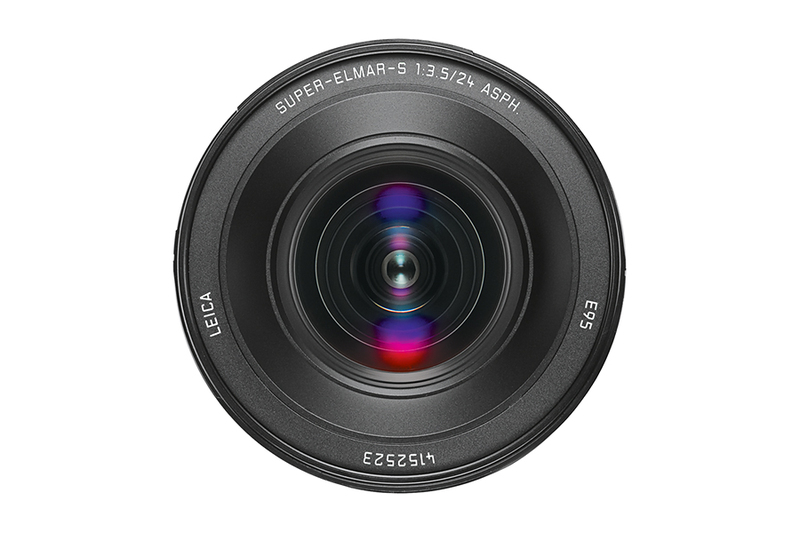 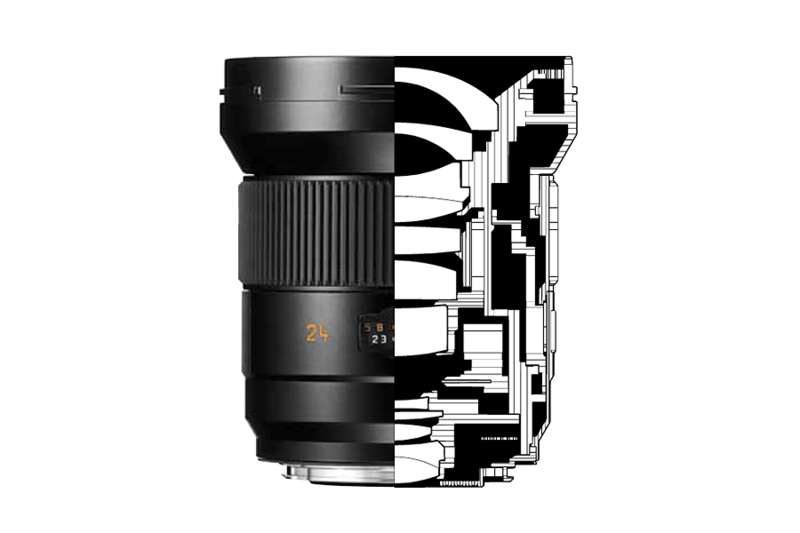 Leica Super-Elmar-S 24mm f3.4 ASPH is an ultra wide angle lens for Leica S-sytem Medium format camera. 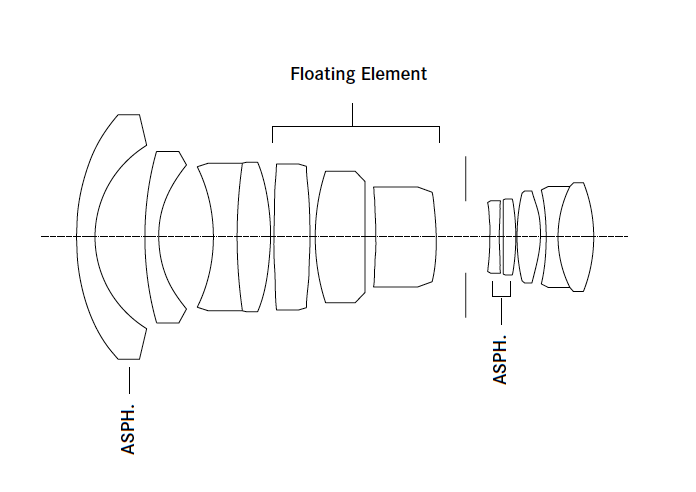 The lens features twelve elements in ten groups, of which five are made from anomalous partial dispersion glass and three of these are fluoride lenses for eliminating chromatic aberration. 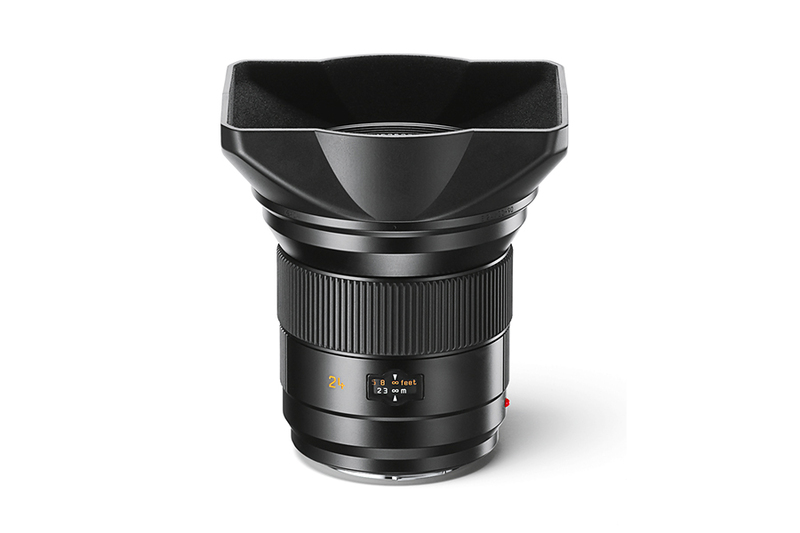 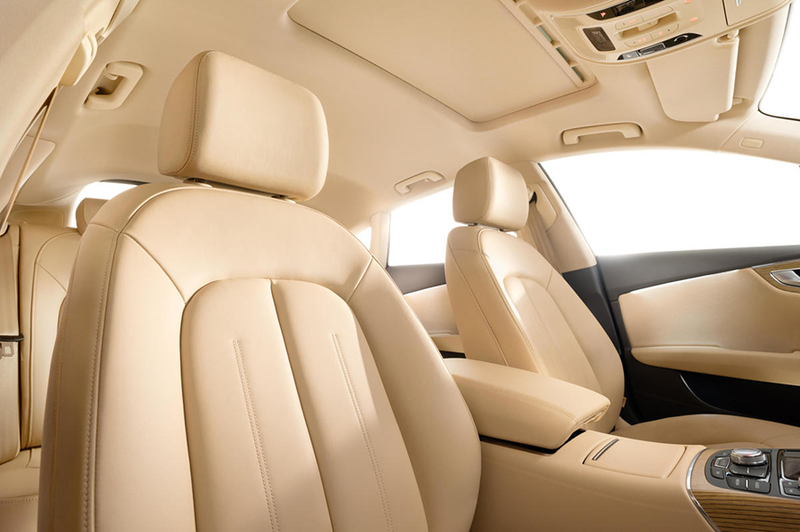 Moreover Leica incorporated two aspherical elements to cancel out monochromatic aberrations. 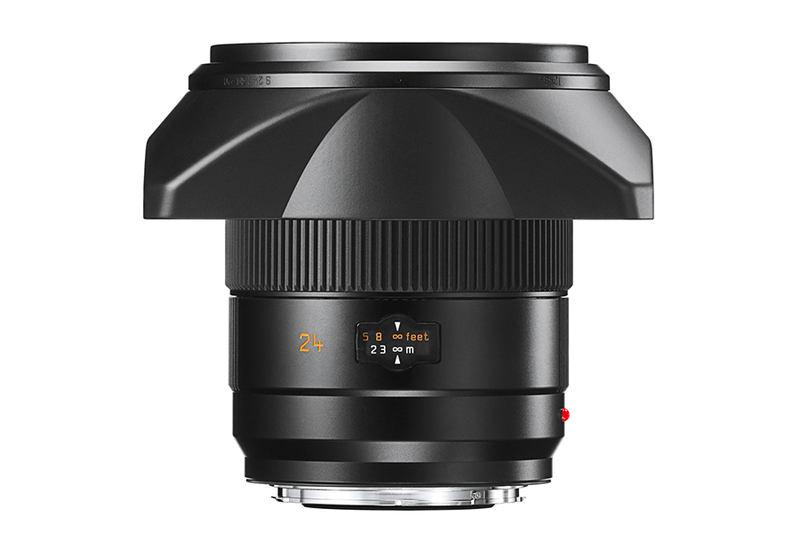 The lens performs extremely well even in wide open aperture. 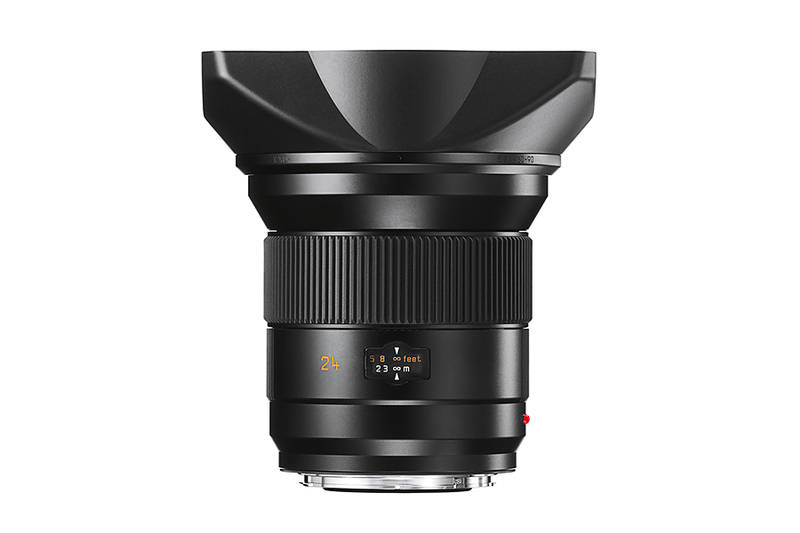 The splash and dust proof design ensures that the lens will not falter even in unpleasant shooting condition.